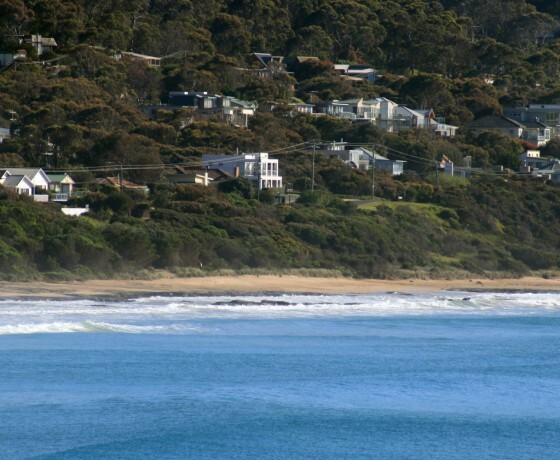 Looking for the perfect holiday accommodation or rental property in Lorne? 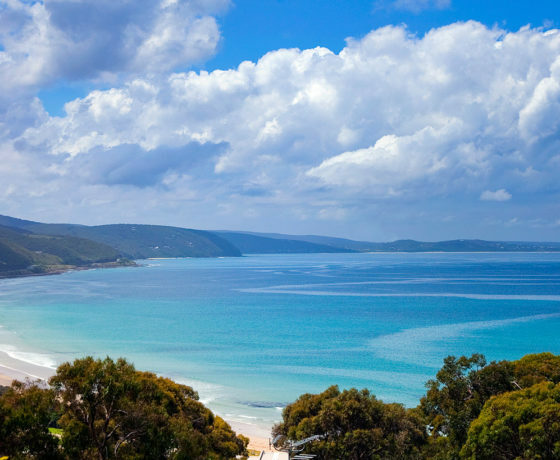 Or perhaps you would like the chance to enjoy the spectacular Lorne scenery all year round. The local real estate agents understand the Lorne property market and with their wide knowledge of Lorne and surrounding districts, can help you with all your short term or permanent accommodation needs.